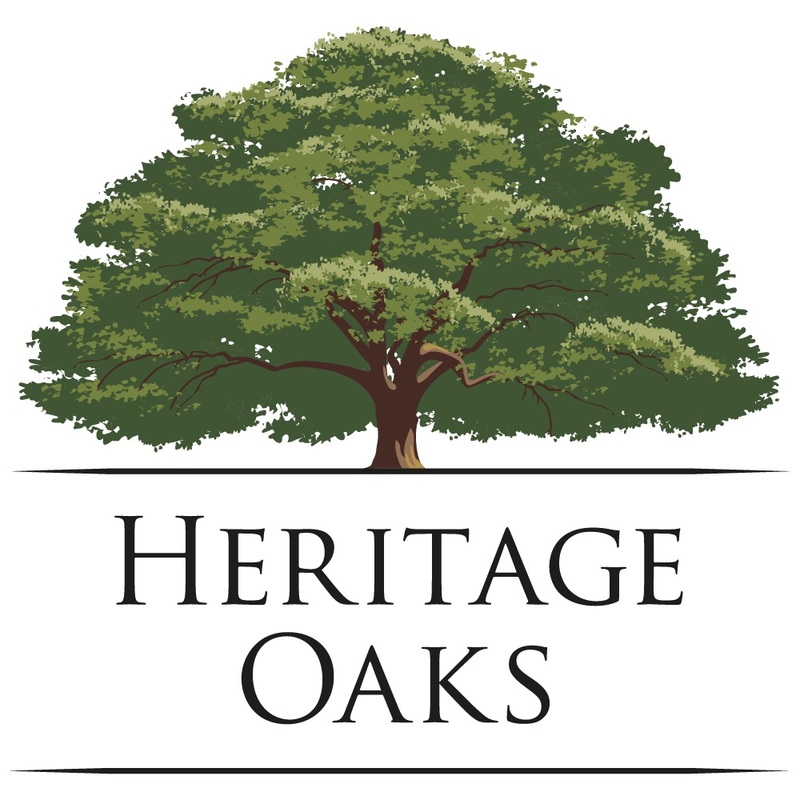 Nestled between the towns of Holley and Navarre just east of Pensacola, Heritage Oaks is a small subdivision. The opening sales of this new community will bring in new construction and new residents, further boosting the economy of the Panhandle. Located just seven miles from the Navarre Beach, Heritage Oaks will allow its residents to fully embrace the beach lifestyle. Heritage Oaks is also ideal for families due to its location within an A-plus school division. This development is plotted for 40 new homes priced in the low $200 to low $300 range.